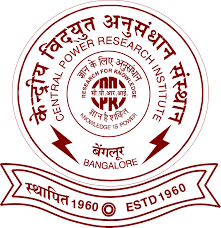 Central Power Research Institute (CPRI) published notification for recruiting eligible applicants to the posts of Engineering Officer, Engineering Assistant, Technician, Assistant & Assistant Librarian. Applications are inviting for filling up the 18 vacancies of these posts. Applicants having require qualification, experience & age as per the posts applying for can apply form following online applications link. This online applications link is require to pay the applications fees of require amounts. Last date for online applications is 29th January 2018. Applicants applying to this posts have to pay Rs.500/- as applications fees. 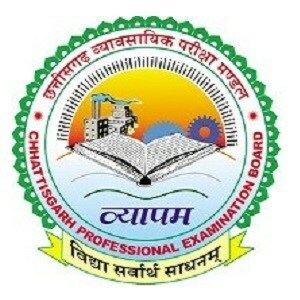 There is no applications fees for SC/ST/PWD/Women/Ex-serviceman candidates. Following is the official website link to apply online for eligible applicants to these posts. Final submitting of the applications is by making payment of the applications fees as given.